Integrity Matters, But Can You Measure It? Everyone knows that personal values are important. But what impact do values actually have on business success? 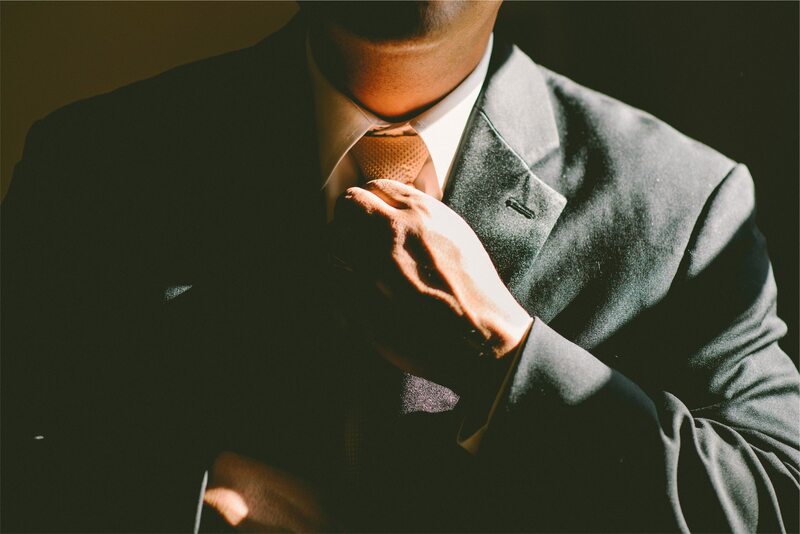 According to new research, integrity is not only a significant factor in business success, but it can also be measured. Ecosystems’ CEO, Chad Quinn, talks with HP Software Vice President, Robert Makheja, about how the Value Management Office (VMO) creates separation. 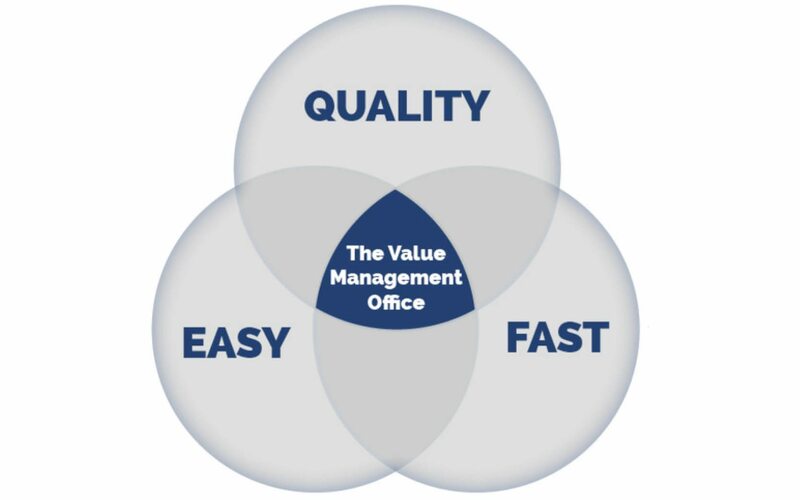 Why the Value Management Office? 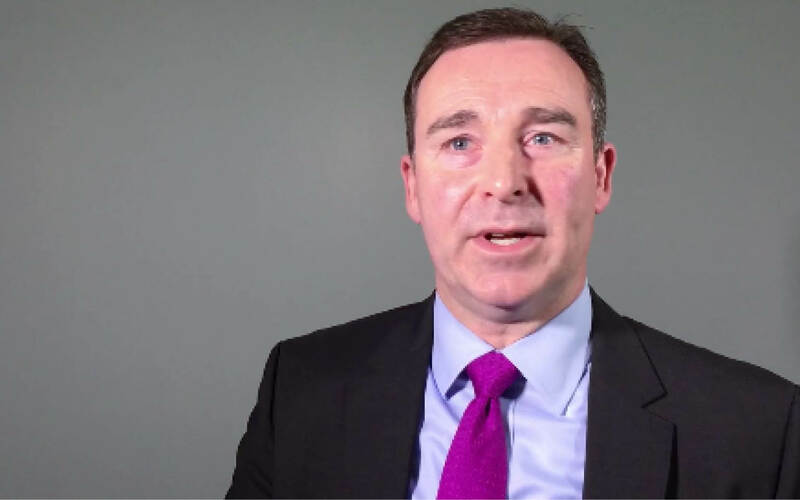 Watch the video to hear from one of our customers, Mark Shepherd, about his success with the Value Management Office. 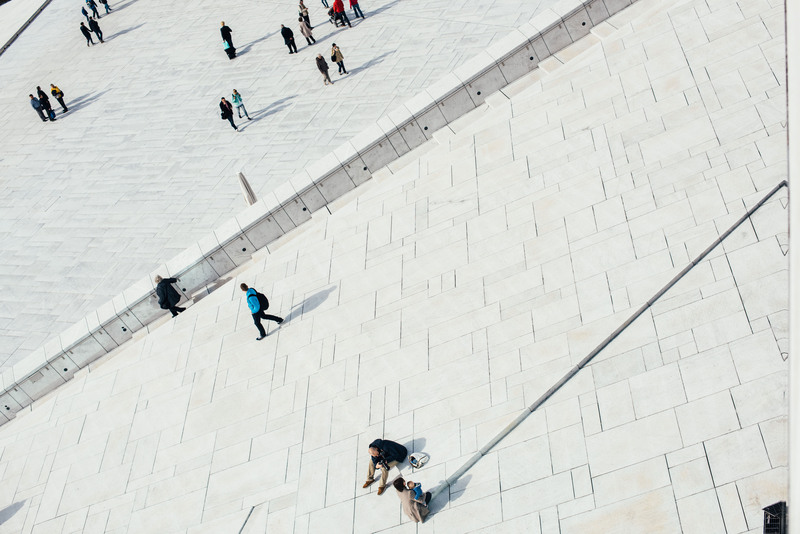 How Does Value Management Help Sales Leaders? Mark Shepherd, a technology sales leader, discusses his success with the Value Management Office and outlines how value management supports sales. Troy Roberts, VP of sales at a Fortune 50 company, highlights how sales professionals win, personally and professionally, when they use the Value Management Office (powered by Ecosystems). 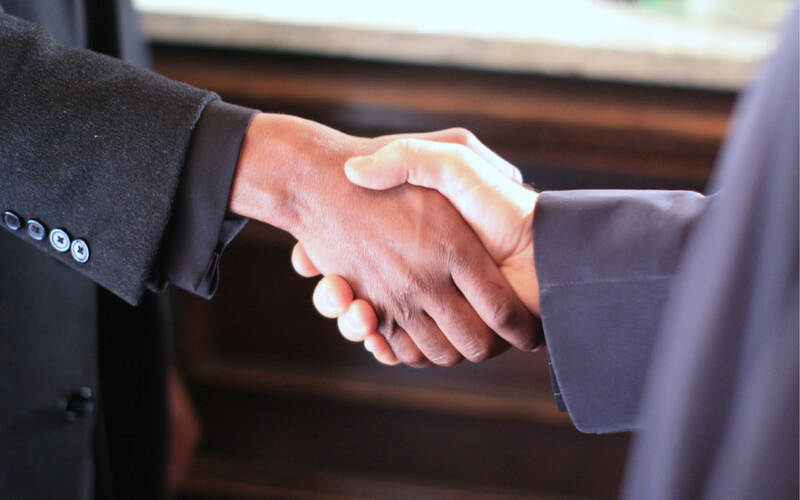 Troy shares that there are two main ways he’s seen the Value Management Office (VMO) benefit his sales team.